How do you know if online news is fake? Create an 11x17 or 17x11 inch 300 resolution poster. That tells EVERYONE ( your audience is wide) how to tell if information online is legitimate or fake. Achieve this by creating a poster in Photoshop. 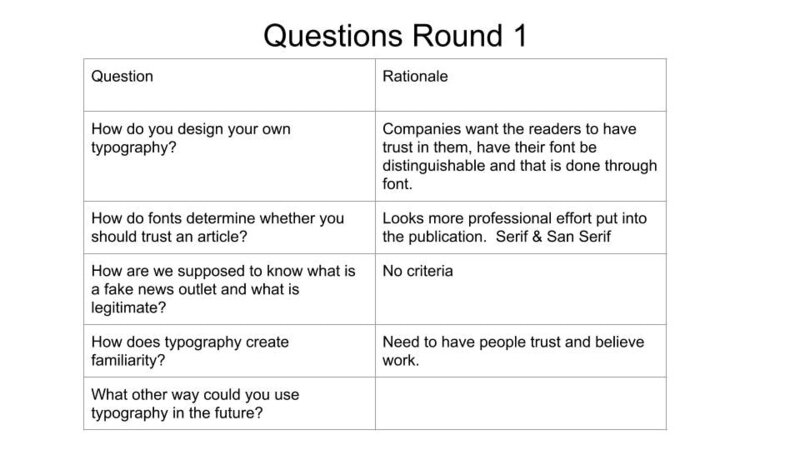 Pay attention to the design rules when creating your poster. 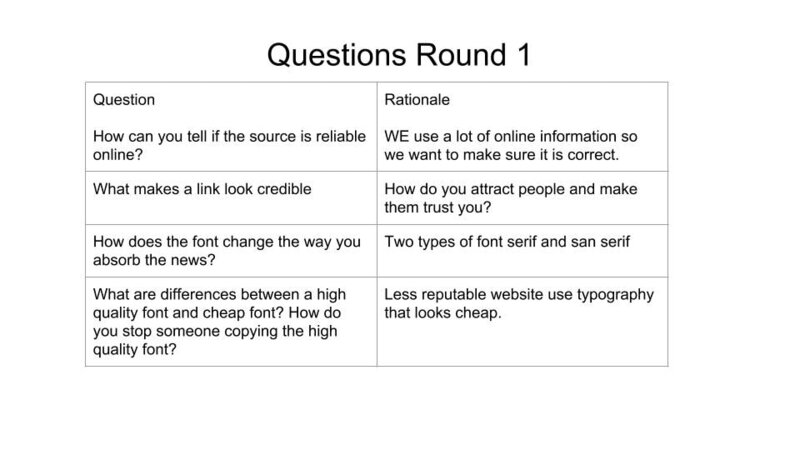 Use your in class questions and rationales from the activity involving the article " This design detail determines if you trust your news sources"